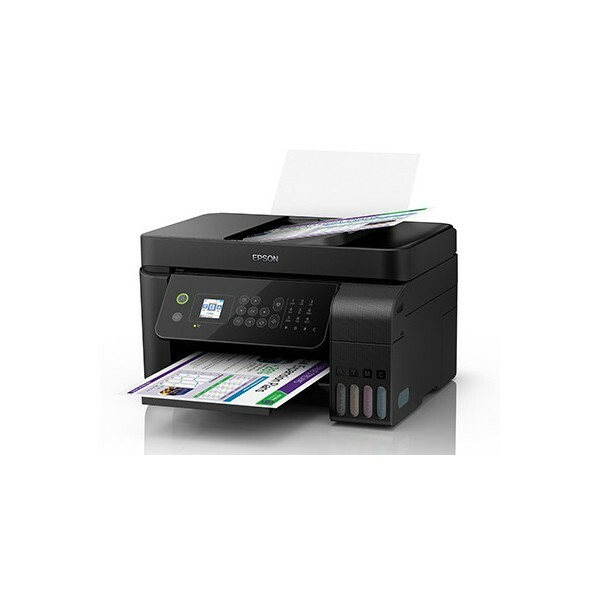 Enjoy a variety of functions from scanning, copying and faxing to connectivity applications such as Ethernet, Wi-Fi, Wi-Fi Direct and Epson Connect. 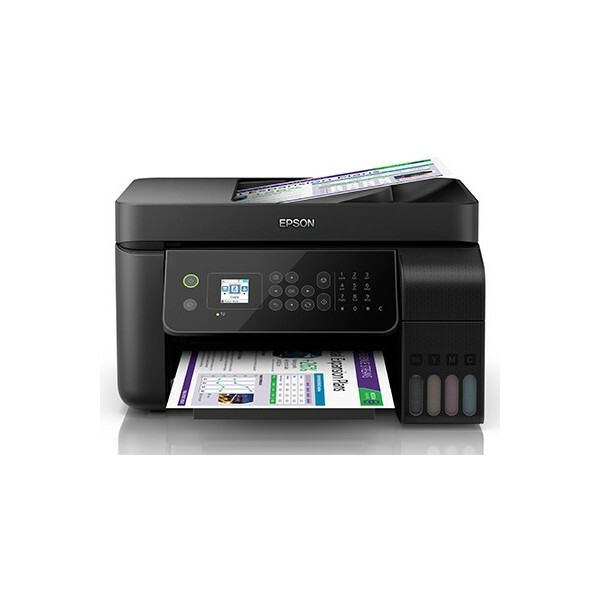 Epson introduced the EcoTank L5190, pushing inkjet printing costs to new lows and enjoying the same quality prints. 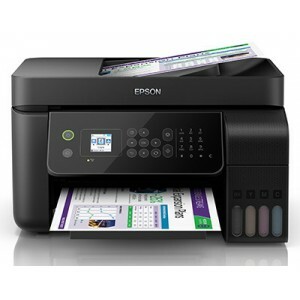 Epson EcoTank is the most suitable for high print users, printing cost of a black page is as low as $0.01 while the printing cost of a color page is as low as $0.04 which is extremely cost-effective. 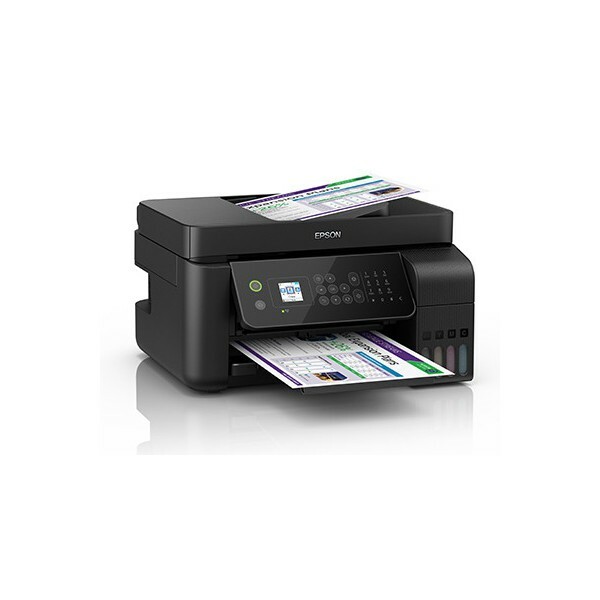 EcoTank L5190 built-in wireless features, can be connected to the Tablet PC and smart phone for wireless printing. EcoTank L5190 not only to provide high-speed printing, and support 30 sheets of automatic document feeder.